The Airbus A320 neo plane suffered the bird hit when it was on the climb, forcing the pilot to discontinue the journey and return to New Delhi for an inspection of the plane, GoAir said in a statement. The Airbus A320 neo plane suffered the bird hit when it was on the climb, GoAir said. 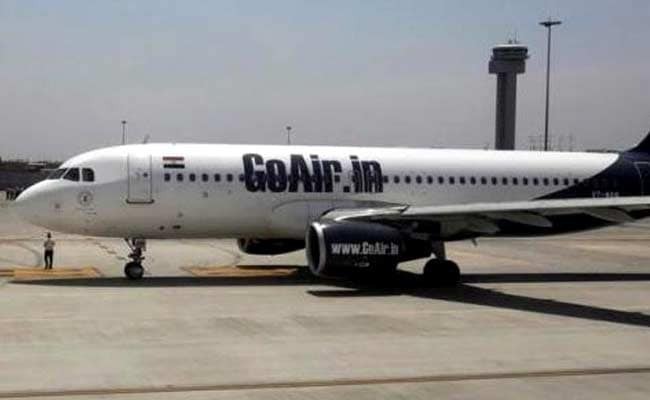 Mumbai: A Patna-bound GoAir flight with 174 passengers on-board today returned to New Delhi following a bird strike soon after it took off from the Indira Gandhi International (IGI) airport, the airline said. The incident took place at 10.30 am. "GoAir Flight G8 140 from Delhi to Patna had a bird hit as the aircraft was climbing after take-off, " the private carrier said. As a precautionary measure, the pilot decided to return to the Delhi airport for an inspection of the aircraft, it said, adding there were 174 passengers on-board. The stranded passengers were immediately accommodated to another aircraft to Patna, it added.